FX has ordered the limited series “Trust” from the executive producers behind “Slumdog Millionaire,” TheWrap has learned. The 10-episode series will tell the story of John Paul Getty III, heir to the Getty oil fortune, who was kidnapped in Rome in 1973 by the Mafia. The series will follow the young man’s nightmare ordeal at the hands of kidnappers. The Italian police think it’s a prank and decline to investigate. Paul’s father is lost in a heroin daze in London and refuses to answer the phone. 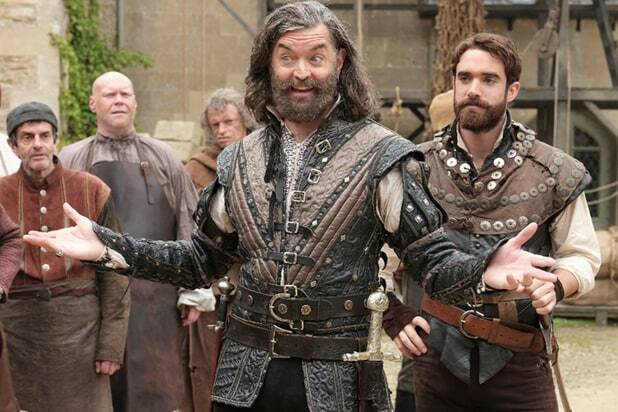 Paul’s grandfather – possibly the richest man in the world – is marooned in a Tudor mansion in the English countryside surrounded by five mistresses and a pet lion. Only Paul’s mother is left to negotiate with increasingly desperate kidnappers. 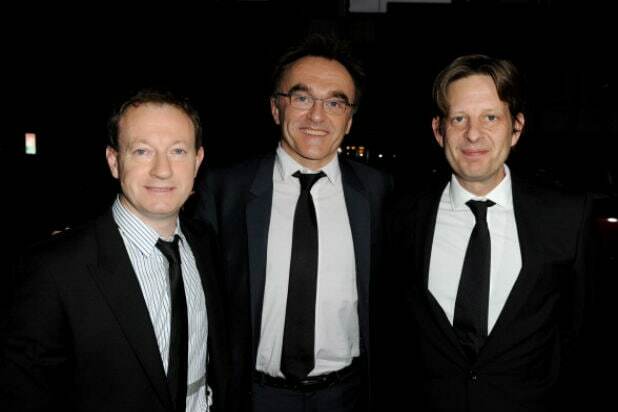 Simon Beaufoy and Christian Colson are executive producing along with Danny Boyle. All three previously collaborated on “Slumdog Millionaire,” which won eight Oscars in 2009, including Best Director and Best Picture. They also worked together on “127 Hours,” which was nominated for six Oscars in 2011. Beaufoy will write the series with Boyle directing. FX Productions, Cloud Eight Films, Decibel Films and Snicket Films Limited will produce. “Trust” was developed under the first-look deal between FX Productions, Boyle and Colson.